Start preparation now if you’re planning a new lawn from seed or turf (see the Gardener’s Journal August 2013 for creating a new lawn). If it is hot and dry, once again set the mower or cutting deck higher and leave the clippings as a mulch. If you’ve had wet weather promoting growth you can lower the cut height again now and through the autumn. 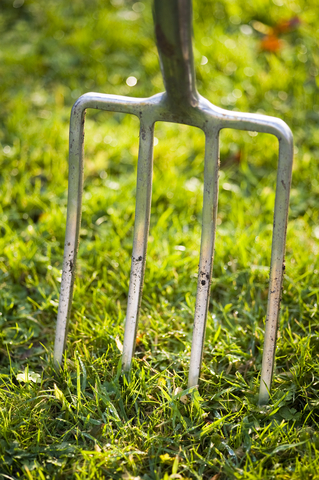 If your lawn has become compacted during the summer you will need to spike and aerate it in the coming months. If fine turf has been frequently mown but underfed it may become patchy and a feed will generally perk it up. A lawn on thin soil will benefit from a high phosphate feed to strengthen the roots.